Atlantic City is regarded as one of the most attractive gambling destinations for tourists around the world. However, alongside some of the finest casinos in the US, on the city boardwalk there are also some horrific hotels. 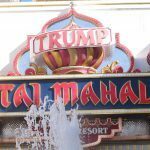 Here are 5 of the very worst hotels in Atlantic City. What better way to start this list than with a hotel that you really would expect more from when it comes to quality service. 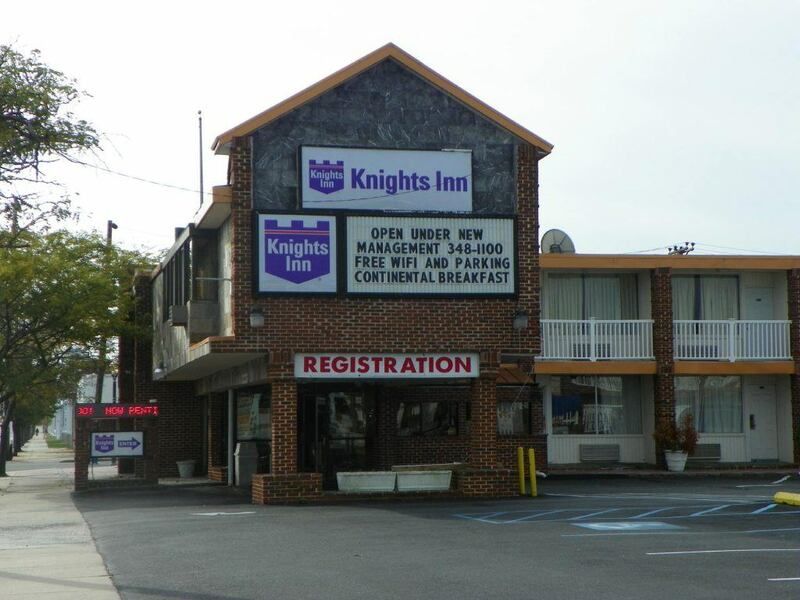 A part of the Wyndham Hotels umbrella, the Knights Inn would be considered a safe bet for a stay in Atlantic City. Guess again. Some of the TripAdvisor reviews are scathing at their most generous. As you trawl through the pages of comments you start to build a fairly decent picture of what is so awful about this hotel. 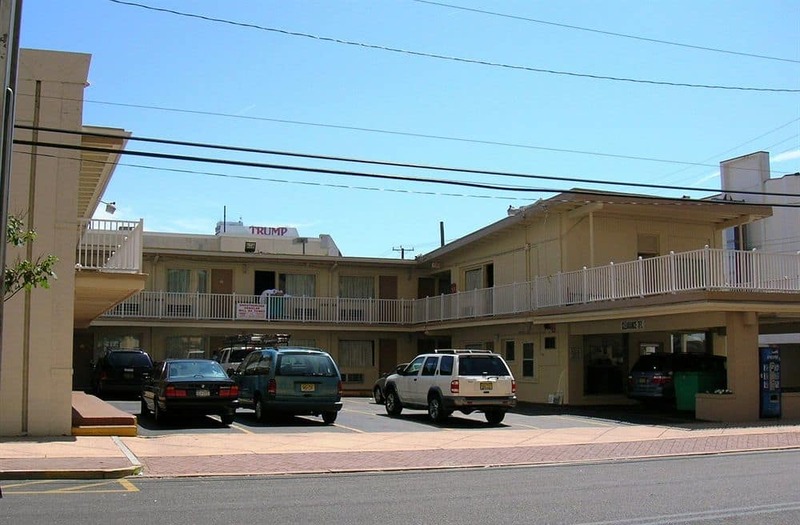 The hotel is a 7-minute walk from the famous boardwalk. It’s a very reasonable price per night. It could be argued that you get what you pay for but that’s a debate for another day. The rooms are described as low-key which should perhaps be taken as a warning sign. That said, they do boast free Wi-Fi, flat screen TVs, and coffee machines. There is also a very appealing offer of kids under the age of 17 years staying for free with an adult. “This is the worst hotel I have ever stayed in, in my life. The attendants were very unhelpful and rude…The rooms smelled of urine and the wall paper was peeling off the wall. The carpets were sticky and the rooms smelled of smoke, cat pee, and mold. The parking lot area was full of scary people and people laying around on the ground.” – holidaygoddess2, Chicago, Illinois. “The free continental breakfast was not at all tempting as we were sure insects had crawled all over it in the darkness.” – 883HD, Southern Ohio. Now, here’s an interesting addition to this list. 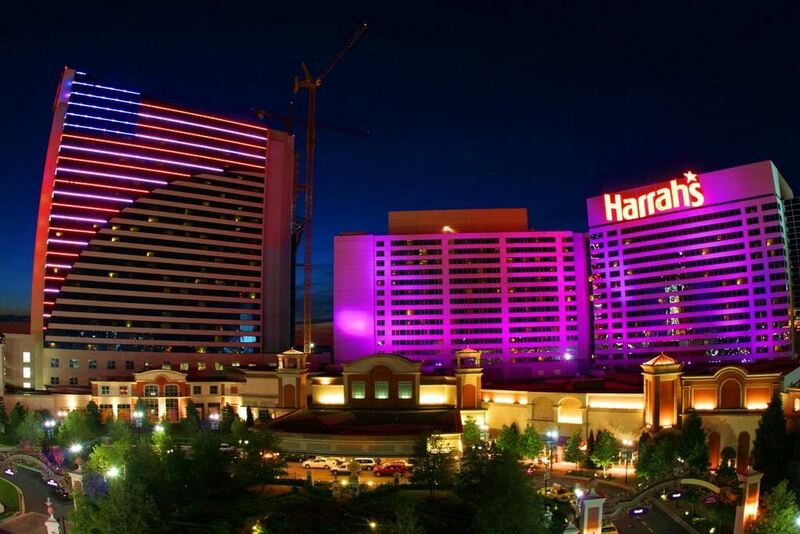 Harrah’s Resort is one of the most globally renowned resorts in the US. Countless numbers of you will have stayed at the resort in Las Vegas. So what in the name of all things decent is a quality brand hotel doing on this list? Well, it might be a high-rise casino hotel resort with modern amenities, poolside nightclub, spa, and stunning views over the Marina District but the reviews from the customers, are terrible. It seems even in the face of the heated pool that has cabanas with TVs and iPod docking stations, there is still a lot wrong with this resort. Maybe it’s the anti-climax factor but either way this hotel is a controversial inclusion – the people have spoken and we heard you. “Once we got to Harrah’s we found out the family pool is closed. Hugely annoying. They reassured us that the kids would be able to play mini golf – only to find out that was closed too! 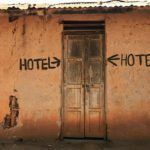 So we’re stuck at this horrible hotel, with dirty rooms, limited Internet access, and kids who are having the worst Christmas ever.” – MonaB2011, Baltimore, Maryland. “What irritated me was all the kids partying in the rooms. Had to call security 3 times to our floor because of the rowdiness and the slamming of doors throughout the floor.” – chazzzzz1, Philadelphia, Pennsylvania. Eldorado Motor Inn has some of the most negative reviews ever seen on TripAdvisor. Almost every aspect of this hotel is critically torn apart. Yes, it is just a 2-minute walk from the best casinos in Atlantic City but that is basically all it has going for it. The hotel is described as unfussy and the rooms are labelled as straightforward. Fair play, the hotel doesn’t make any attempts to build itself up. “DO NOT, I repeat, DO NOT go to this motel. It is the dirtiest motel ever. The beds looked like they were infested with bed bugs.” – Kelly J, Palmerton, Pennsylvania. This list isn’t about jumping on a shaming bandwagon, it’s about taking a different perspective and that is the very reason Bally’s makes this list. 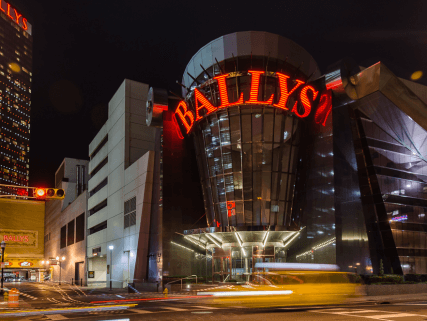 Bally’s is undoubtedly one of the biggest resort brands in gambling. 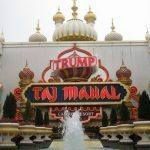 It offers some of the finest gambling options in Atlantic City. Unfortunately, Bally’s falls short when it comes to being honest and open with its customers. Reviews repeatedly highlight the extra charges and terrible customer service. Poor form for such a trusted name. “Expect extra charges for everything!” – Michael W, Dillsburg, Pennsylvania. Sometimes it’s just impossible to say something positive about a hotel. 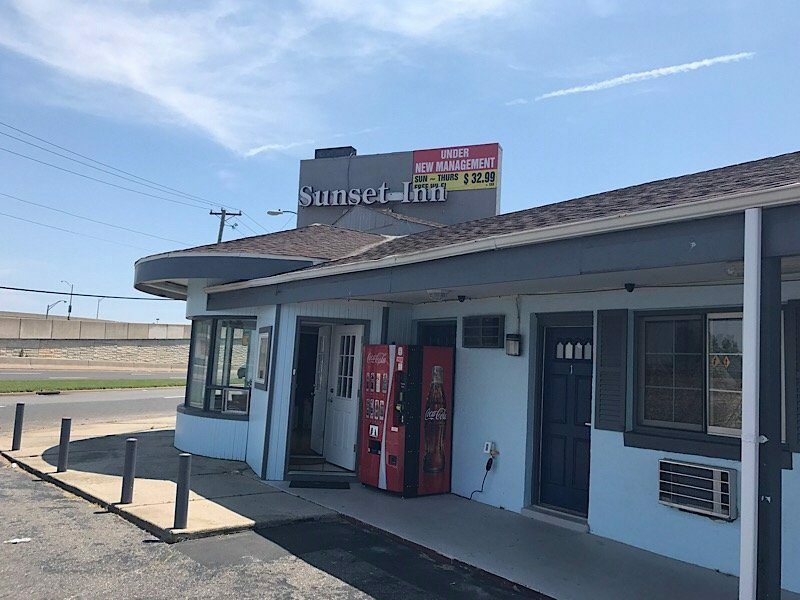 Is Sunset Inn the worst hotel in the US, let alone Atlantic City? It just could be. 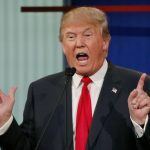 A breeze through the customer reviews of this hotel is like watching a live roasting of Donald Trump on Comedy Central. The presence of cockroaches, absent staff, and walls falling apart are just some of the criticisms. The hotel looks like a blot on the landscape from the outside. On the inside it looks like the graveyard of hotel ambition. It could even be a fair argument to say that you’d be better off sleeping on the streets. If you have to stay here then make sure all your immunisations are up to date, you wear protective body suits for the entire stay, and you have no self-worth. “The worst place I have ever stayed at. No towels, no phone, cold shower, windows would not lock, stained sheets, blood stained carpet, and got double charged. Not to mention the creepy hole in the ceiling in the closet that could fit a person through.” – Kyletoasted, Beacon, New York. “Puts the Bates Motel to shame!” – Bettenan, Newtown, Pennsylvania.